In brief: Transportation startup FlixBus already offers passengers free WiFi and power outlets at every seat. It recently announced a three-month pilot program on some of its longer and straighter routes that will provide some seats with a VR headsets, specifically Phoenix to Las Vegas and Los Angeles to Vegas. TechCrunch notes that passengers in the “panoramic seats” on these trips will have a VR headset at their disposal to while away the time. The headset is a Pico Goblin 2 with content provided by Inflight VR. Inflight established itself providing some airlines with VR content and software updates. The VR testing period is only three months, but so long as not too many passengers suffer from motion sickness and are enjoying it, it may continue past the test run. The company has already tested it on routes in Spain and France and passengers mostly enjoyed the experience. FlixBus looks to compete with Greyhound and has aggressively low fares. Some trips between cities are as low as $5. It also operates on a completely different business model that is similar to Lyft or Uber. Ticket purchasing, customer service and other aspects of the business are managed by FlixBus, while trips are left to partnered bus companies, which keep a percentage of the fares. Aside from VR, FlixBus has other tech-focused perks for passengers to use for free. Riders are able to connect to WiFi. There are also power outlets at every seat for charging phones or laptops. Its only weakness versus Greyhound seems to be its limited number of routes. The company started out in Europe and is well established over there. 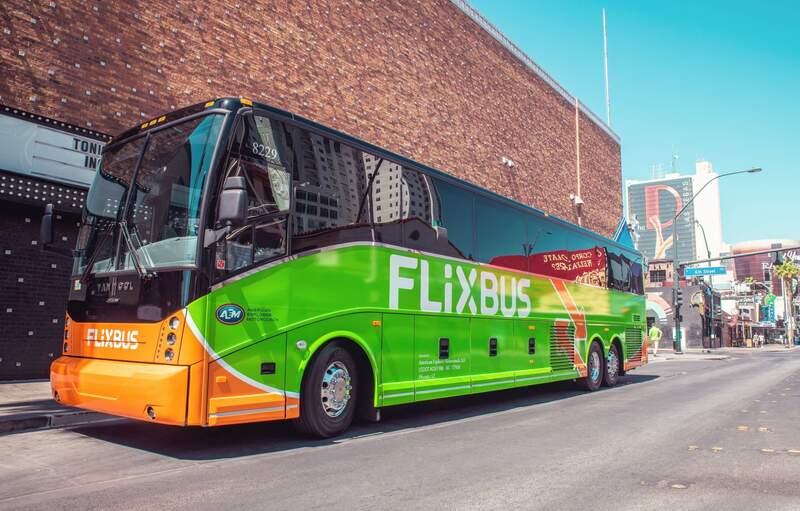 FlixBus only began operating in the US last May. Currently, the transportation service is only available in Los Angles, San Francisco, Las Vegas, Phoenix, San Diego, Sacramento, and Palm Springs. As long as it catches on, we can expect it to expand US operations.